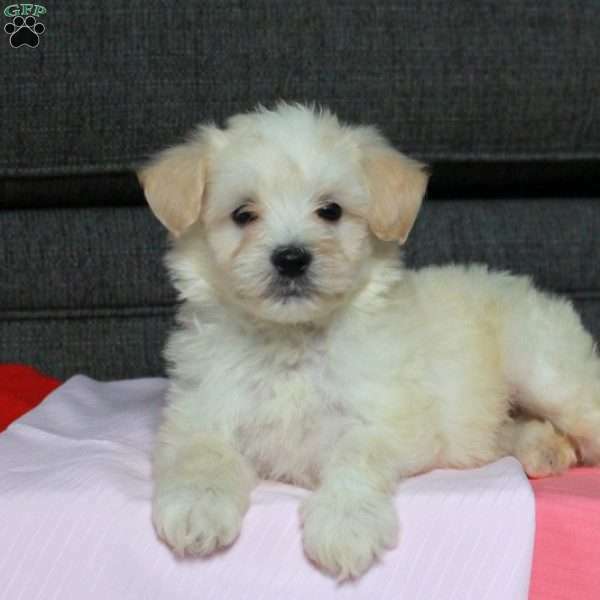 Nugget is an attractive F1B Mini Goldendoodle puppy who loves to romp around and play. 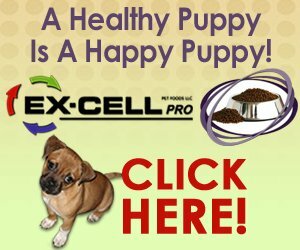 He is vet checked, up to date on shots and wormer, plus comes with a health guarantee provided by the breeder. 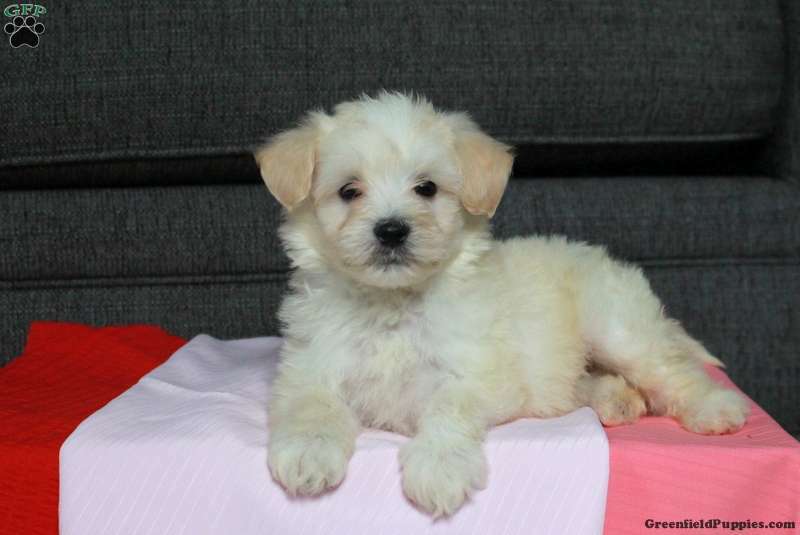 With his sweet personality, he is sure to be the perfect match for your family. 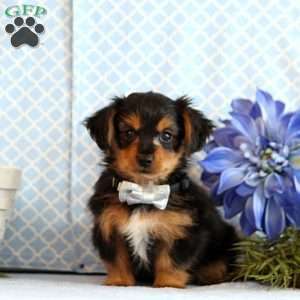 To learn more about this fun fella, please contact the breeder today!